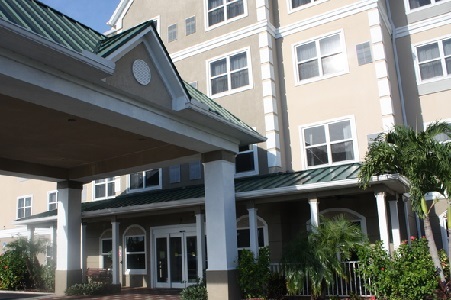 Less than nine miles from the airport and the Port of Tampa Bay, the Country Inn & Suites® by Radisson, Tampa Airport North, FL provides an ideal resting place for land, air and sea travelers. We offer free shuttle service to Tampa International Airport (TPA) as well as convenient access to the unique shops and restaurants of Hyde Park and SoHo. Drive 35 minutes to Caladesi Island State Park, an inviting beach where you can soak up the Florida sun. Traveling with family or need extra space? 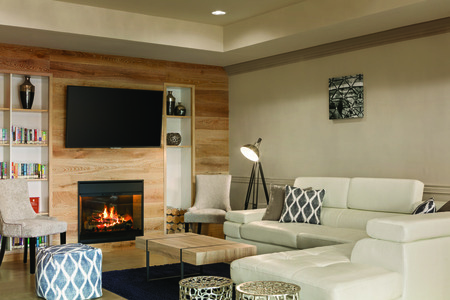 Reserve a One-bedroom Suite to enjoy a separate living room, two plasma TVs and all standard amenities. Please note that a refundable $100 deposit is required at check-in to cover incidentals. 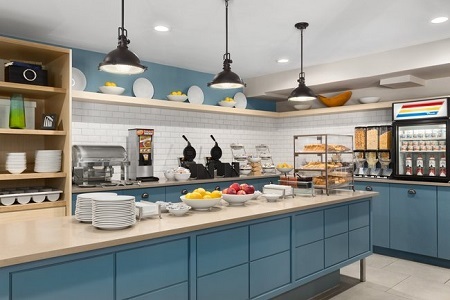 Start each day with our free, hot breakfast, which features Belgian waffles, pastries and fresh fruit. 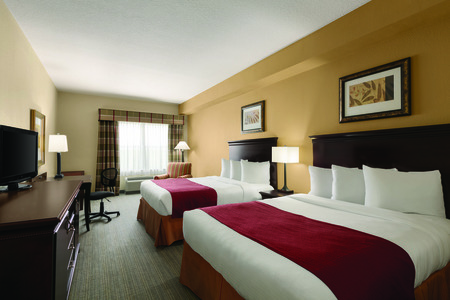 A variety of delicious lunch and dinner options are available within a mile of the hotel. Tampa Joe’s offers classic American fare in a friendly sports bar atmosphere, and Jazzy’s BBQ serves up slow-roasted ribs, baked beans and more. Find out about additional nearby restaurants. Hyde Park/SoHo – Join the eclectic blend of cyclists, joggers and foodies at Hyde Park and SoHo. The area is home to an array of boutique shops and unique eateries, including CinéBistro, a movie theater serving up tasty bistro food. Busch Gardens – Just 20 minutes from the hotel, this world-renowned theme park lets you experience thrilling roller coasters, exciting live shows and up-close encounters with more than 12,000 animals. Caladesi Island State Park – While you stroll the white sands of Florida’s last undeveloped barrier island, keep your eyes open for dolphins or manatees swimming in the surf. Later on, head inland for a pleasant hike along a wooded nature trail. Hosting an event in Tampa? 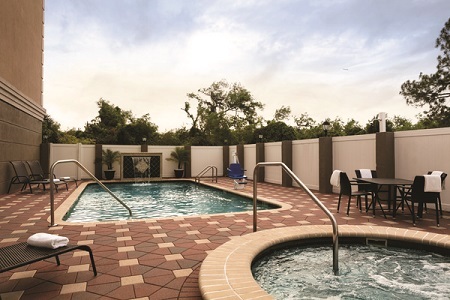 Choose the Country Inn & Suites, Tampa Airport North for gatherings of up to 15 guests. To enhance your presentations, we provide free high-speed Internet access and a plasma TV. Contact our staff for expert catering recommendations and details about audiovisual equipment rentals.